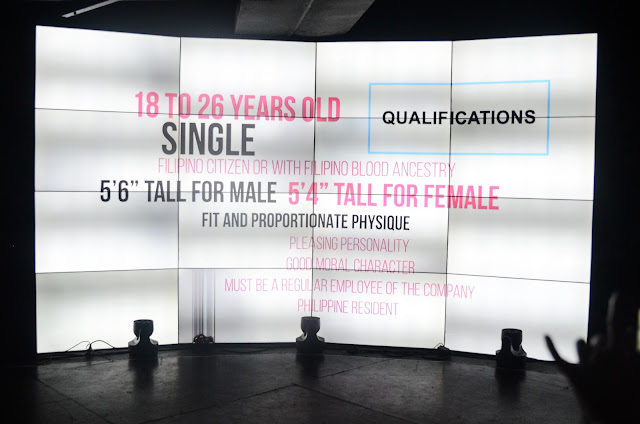 Home / Beauty / Pageant / Be the First Mr. and Ms. BPO! 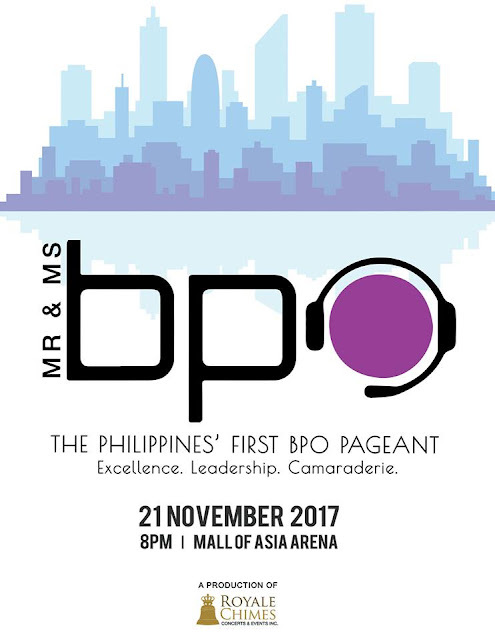 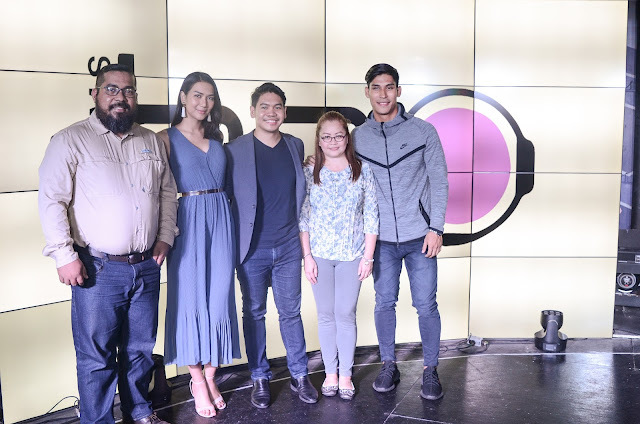 The first-ever BPO pageant is here! Finals night is on November 21, 2017 at the Mall of Asia Arena with almost 2 million worth of cash and prizes to be given away!